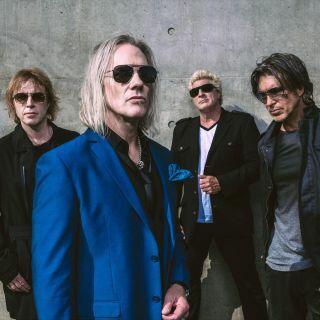 Band featuring classic-era Dokken members will release self-titled debut in March. Since releasing their classic debut album, Dirty Rotten Filthy Stinking Rich, in 1989, hard rock giants Warrant have gone on to sell more than 8million albums. Warrant's new album, Louder Harder Faster, will be released May 12 via Frontiers Music. As previously reported, former Warrant singer Jani Lane was found dead this past Thursday at a Comfort Inn in Woodland Hills, California. He was 47.